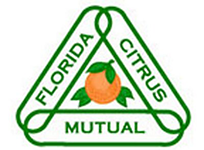 Note: U.S. Federal Employees who have been affected by the shutdown and were unable to register during the early discount period, please contact events@citrusresearch.org for a special discount code. 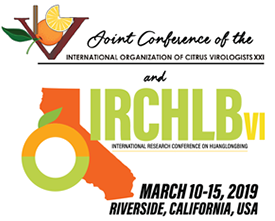 Registration fees for the Joint IOCV XXI and IRCHLB VI Conference are Non-Refundable. ​For cancellations, modifications and refunds, please CLICK HERE to contact the conference planner, Carolina Evangelo, directly. To International Attendees: To request a letter of invitation for this conference please send your request to: carolina@citrusresearch.org. Please include your full name and mailing address in the email as well as the title of your abstract and full author list.